A battery starter pack can be life-saving if your car’s battery is dead. If you forgot to turn off the headlights or the lights in the cabin, the alarm system worked all night, or simply the car has not been used for a long time, then your battery may be exhausted. But what if you do not have this device, the battery is still dead, and you still need to go to work? 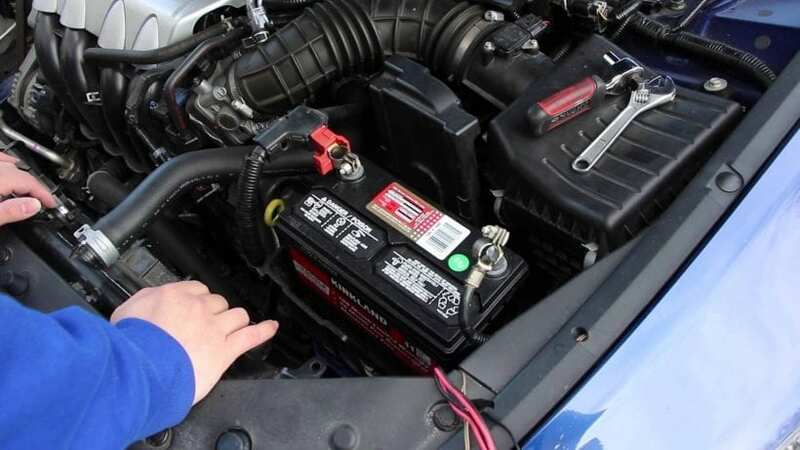 It is always possible to ask the driver of another car for help, however, follow a few rules when reviving the battery with the help of another car. Before asking a neighbor in the parking lot (or a driver of a passing car) to “jump” a car, remember the following rules. It is allowed to start only a serviceable vehicle in this way. It is only allowed to connect if the engine, battery, electrical circuits, and devices are working. That is, you can start your car from another car only if the battery is simply discharged – as a result of a long car downtime, forgotten interior lighting or headlights, etc. If there is a strong smell of fuel under the hood, if the battery is discharged as a result of long and unsuccessful attempts to start the car, if the electrical wiring is covered with a thick layer of dirt or there is damage to the wires – you cannot “light up” in any case! This does not help, but there is a chance to discharge or even break the donor battery. 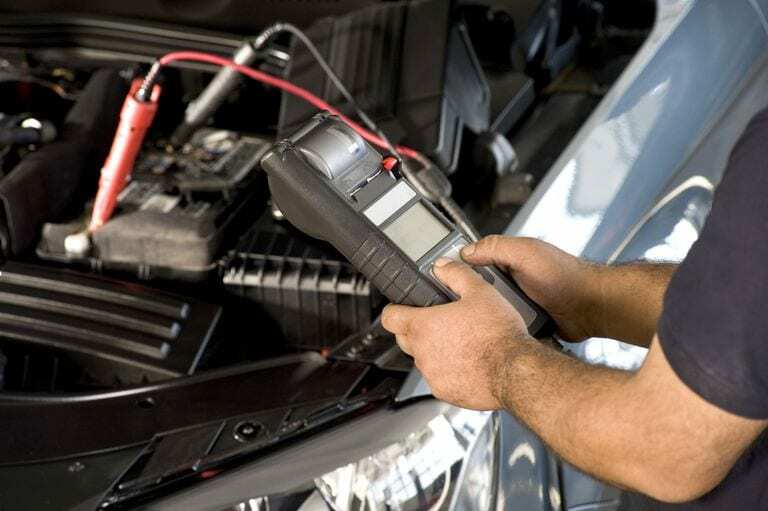 If electrical devices like headlights, radio tape recorder, interior lighting work, but the engine do not start, then the problem is not in the battery, and the method of starting a car with another one or jump starter does not help. It is safe to start a car from the battery of another one if the second car has an engine of equal or almost equal volume. Depending on the engine size, different starting currents are needed to start it, and the battery is installed in accordance with them. 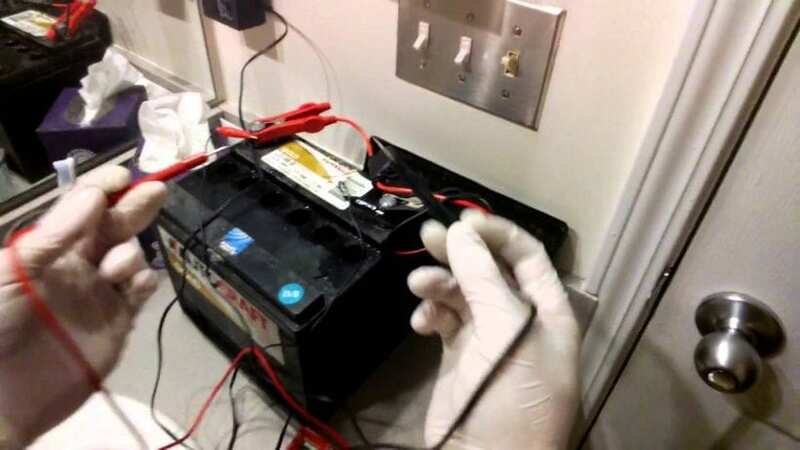 Therefore, the battery of a car with a small engine capacity is unlikely to help “come to life” to a multi-liter motor, rather it will discharge itself. A diesel car should not be “lit” from a gasoline engine for the same reason: in diesel engines, the starting current is much greater than the current for which the gasoline car battery is designed. At super low temperatures, this method will be a priori ineffectual. And in order to increase the chances of a successful engine start, it is better to use a popular and proven method: turn off the battery and place it in a container with hot water for some time or put it in a warm place. If the battery is okay, then, most likely, when it warms up, its performance and inrush current will increase. However, if all of the above methods did not help, the first thing you should pay attention to is spark plugs. They may not work efficiently, and numerous attempts to start the car will likely cause an excess amount of fuel to form in the combustion chamber, which will not allow the engine to start. In this case, it is worthwhile to first blow the combustion chamber (squeeze the gas pedal “to the floor” and run the engine for about ten seconds), and if that did not help, then replace the spark plugs with new ones.